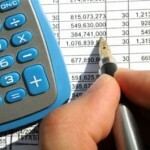 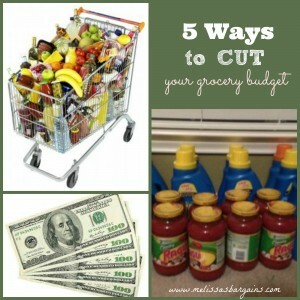 You are here: Home / Tip of the Day Tuesday / Tuesday Tips: Five ways to cut your grocery budget! 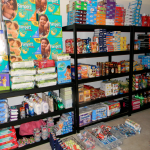 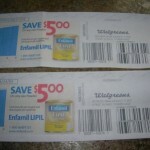 Tuesday Tips: So you want to be an extreme couponer? 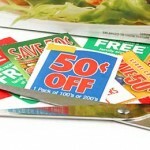 Couponing A to Z: Budgeting for Bargains! 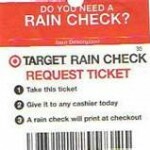 Tuesday Tips: The Power of a Raincheck!